Join us for NAATP National 2019, the 41st Annual Addiction Leadership Conference of The National Association of Addiction Treatment Providers, May 5 – 8, 2019. 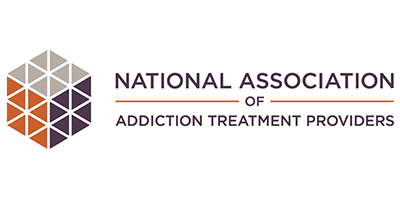 NAATP is excited to host the addiction field in 2019 in our nation’s capital at the historic Omni Shoreham Hotel. We are particularly pleased to extend our annual event this year to a fourth day, May 8th, for NAATP National Hill Day 2019. 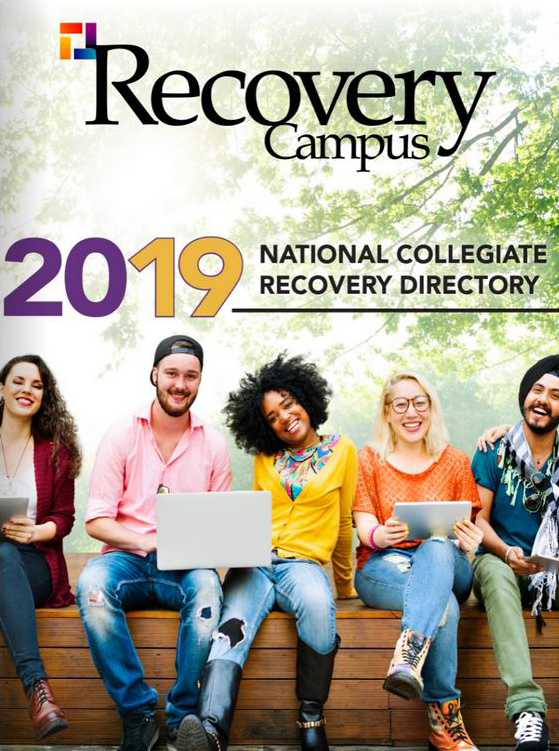 Our conference title, Establishing and Implementing the Core Competencies of Addiction Treatment Operation, is grounded in the 2019 release of two major NAATP resource publications: 1. 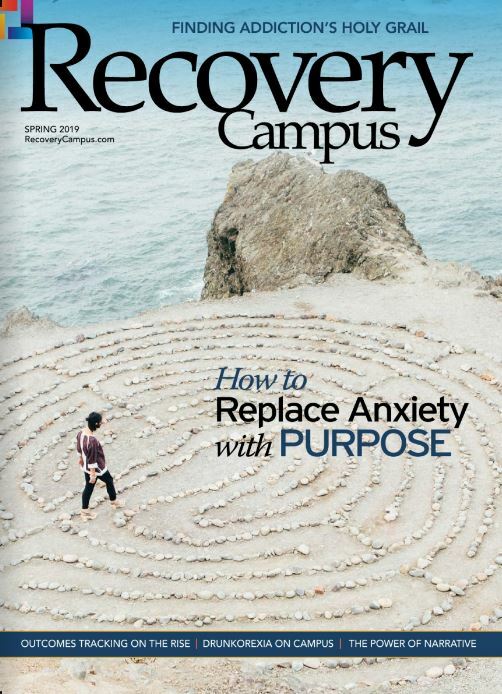 The Addiction Treatment Provider Quality Assurance Guidebook: A Guide to the Core Competencies for the Proficient Delivery of Addiction Treatment Services, and 2. NAATP Addiction Treatment Outcomes Measurement Toolkit: The Addiction Treatment Provider Implementation Guide to Standardized Outcomes Measurement, which is the product of NAATP’s recently completed three-year Outcomes Pilot Program and Final Research Report. 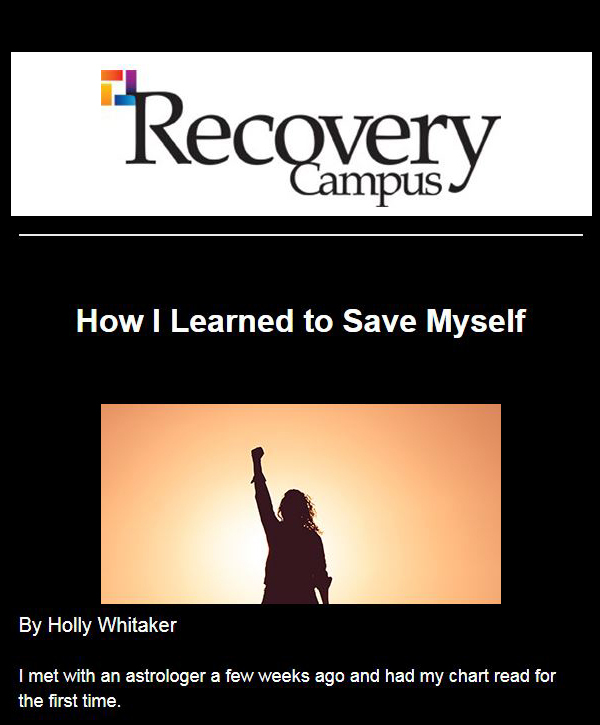 These resources will be provided to all attendees and will guide our conference process. Together with the NAATP Code of Ethics, these publications form the foundation of NAATP’s Quality Assurance Initiative designed to promote best practice, deter problematic practices, unify our field, and ensure the public and policy-makers that NAATP providers are the finest values-based proficient addiction treatment providers in the country. While it is true that our field has experienced problems in recent years, it is imperative now that we demonstrate, celebrate, and declare our excellence as a collective profession and focus on the positive life-saving healthcare that we provide. It is time for good news, and we have a lot to share. As we prepare to convene in Washington, we do so as a national association, a professional society, that is on the upswing and thriving. In the past three years NAATP membership and program offerings have grown significantly, our infrastructure is secure, and our influence has never been greater. This is due in large part to the principled stance NAATP and our members have taken regarding values and treatment quality. Thank you for supporting your association’s efforts. We look forward to a meaningful and successful national meeting.